CREJ is sponsoring a hotel conference onthe afternoon of Aug. 23. Hotels in the Denver area boasted record revenues in June. Hotels generated $186.23 million in revenues, a 5.04 percent increase from $177.28 million in June 2017, according to the most recent report from STR, a data and analytics specialist. The revenue increase comes despite the total number of hotel room nights in the metro area rose by 4.6 percent on a year-over-year basis, according to STR data. Meanwhile, the overall hotel occupancy rate in June was largely unchanged at a very healthy 87.5 percent, compared with 88 percent in June 2017. 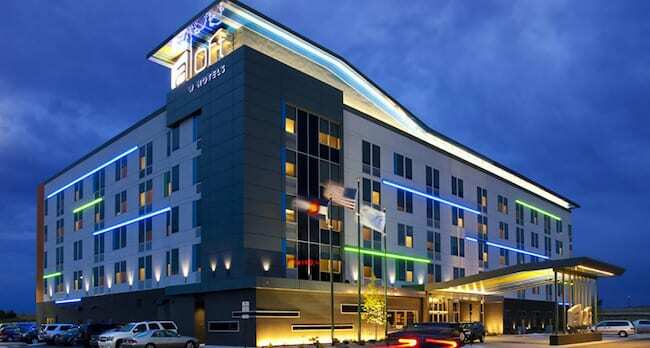 The Aloft DIA hotel is owned by Denver-based Stonebridge Cos. Tommy Nigro of Stonebridge will be one of the presenters at the Aug. 23 hotel conference sponsored by CREJ. And the average daily rate at $148.09 was slightly ahead of where it was a year earlier at $146.68 Revenues per available room, another important metric for measuring the health of the hotel markets, were largely unchanged at $129.54, according to STR. The healthy hotel market comes at a time when hotel rooms are not only competing against each other but also against Airbnb (although Denver limits short-term rentals to an owner-occupants primary residence). Still, this is an ideal time to take the pulse of the hotel market. 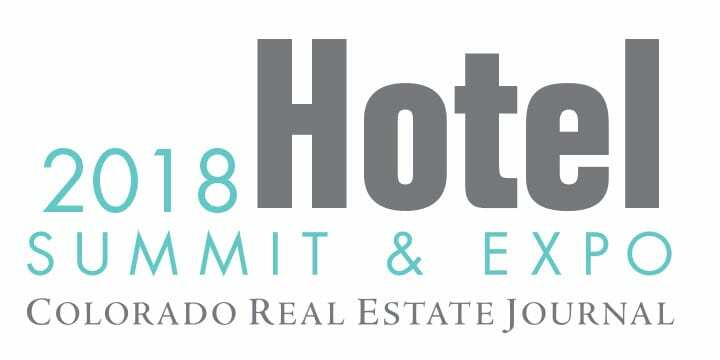 That will happen from noon until 4:45 p.m. Aug. 23 at the 2018 Hotel Summit & Expo, sponsored by the Colorado Real Estate Journal. The conference at the Hyatt Regency Aurora-Denver Conference Center, will immediately follow another half-day CREJ conference – the 2018 Residential & Commercial Land Development Conference. Nicole Ament, a shareholder of the Denver law firm Brownstein Hyatt Farber Schreck, will be one of the presenters at the Aug. 23 CREJ hotel conference. The hotel conference is anticipated to draw 250, making it the largest gathering of hotel owners, developers, franchise owners, property managers, brokers, lenders, contractors, designers and other professionals. 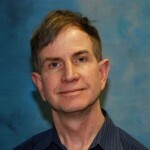 Carter Wilson, a vice president of consulting and analytics at STR, will be one of the presenters at the conference. Tony Malk, managing director, HFF Inc.